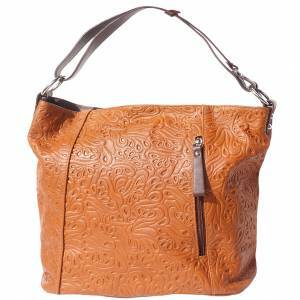 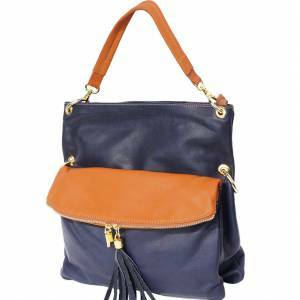 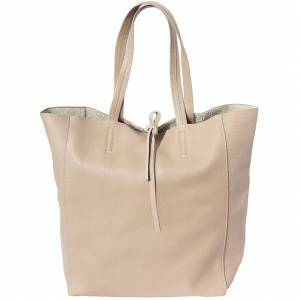 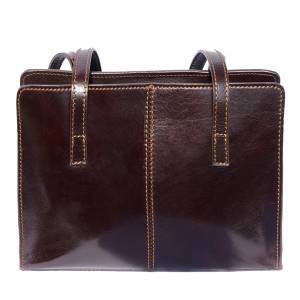 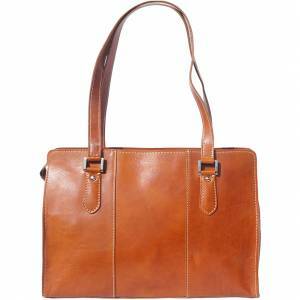 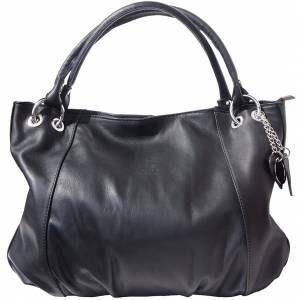 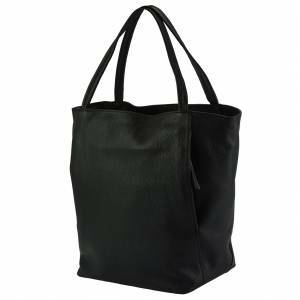 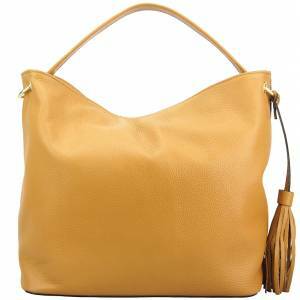 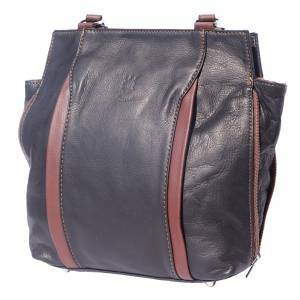 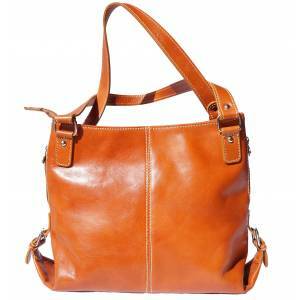 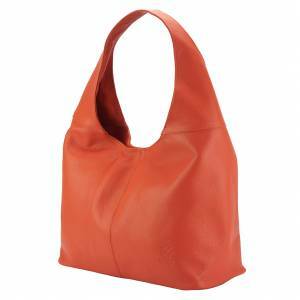 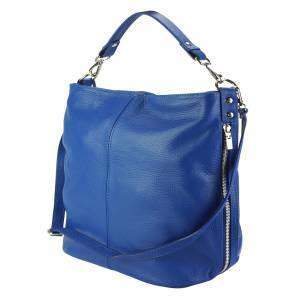 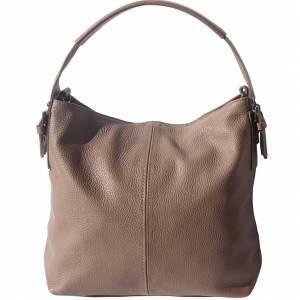 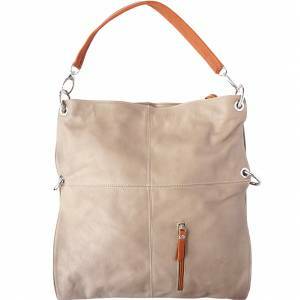 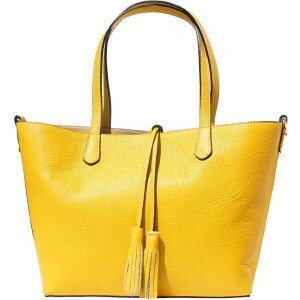 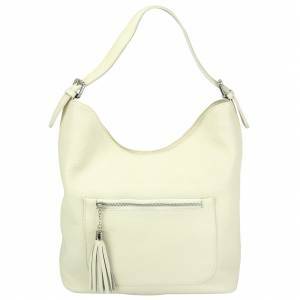 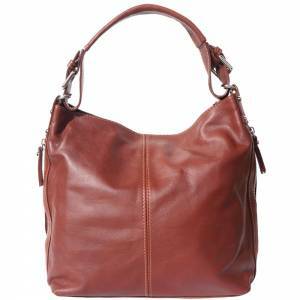 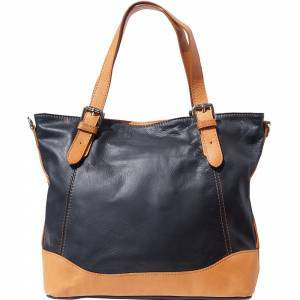 Hobo bag made with genuine and soft calf leather. 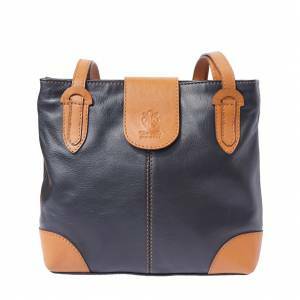 Zip closure and single adjustable handle. 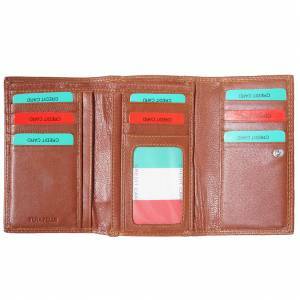 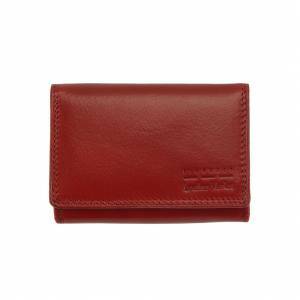 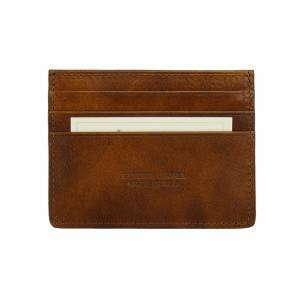 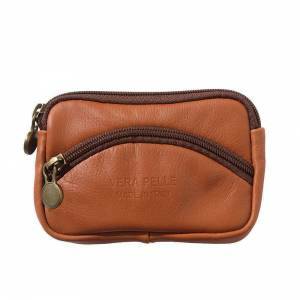 On the inside: two large compartments (one with a small zipped pocket, the other with two pockets for mobile phone or keys) divided by an inner zip. 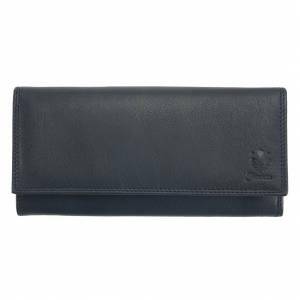 important events. 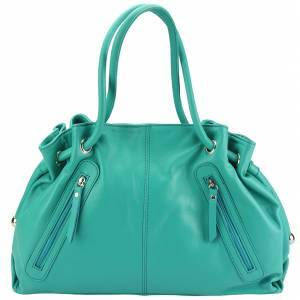 It exists in several wonderful colors. 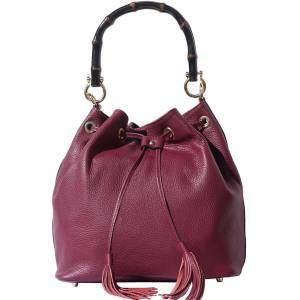 Handmade in Florence, Italy. 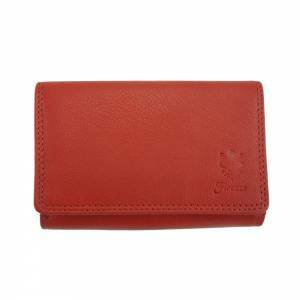 It is very spacious and is one of our newest products!